My kiddos always have trouble remembering to go back into the text for evidence to support their reasoning. 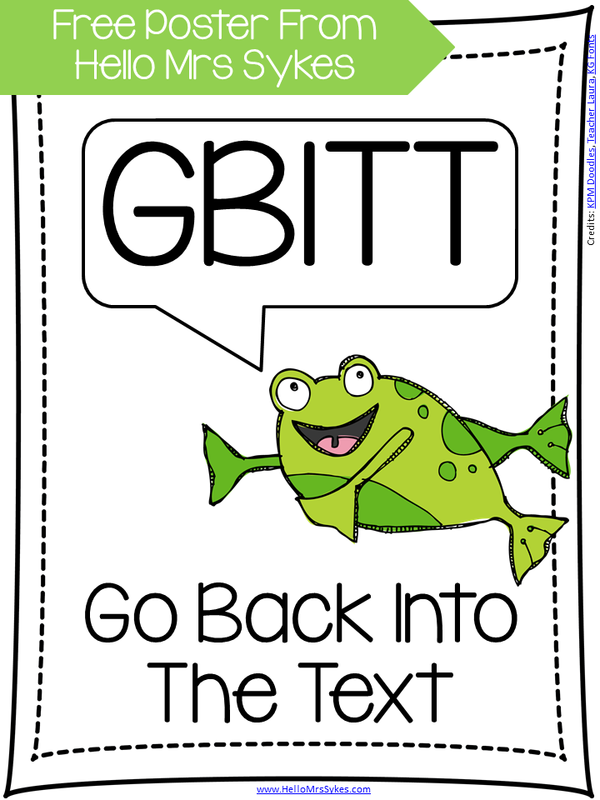 Here's a quick little poster I created to remind them to "GBITT." 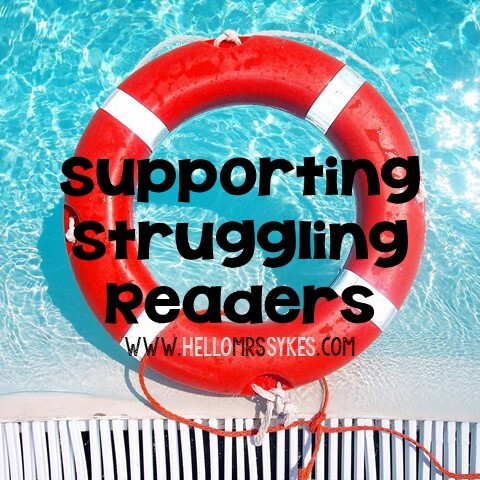 Click the picture to download free from my Teachers Pay Teachers store. Bright Ideas - Reminder Bracelets!